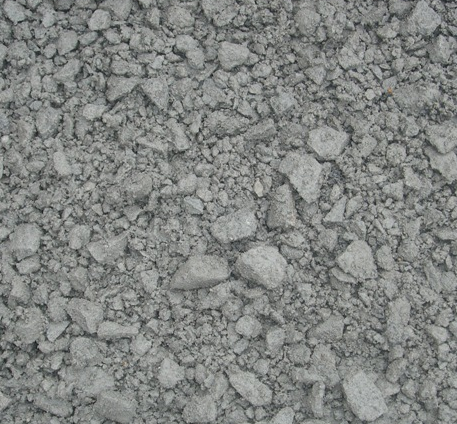 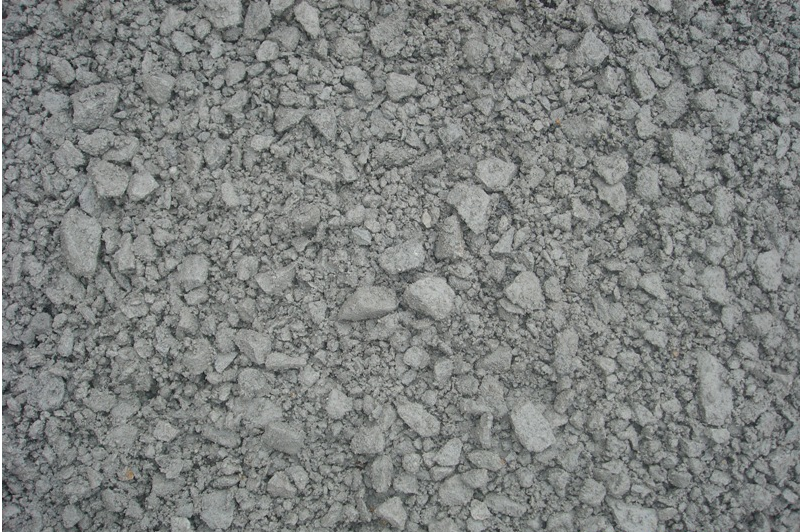 Minus is crushed limestone gravel. 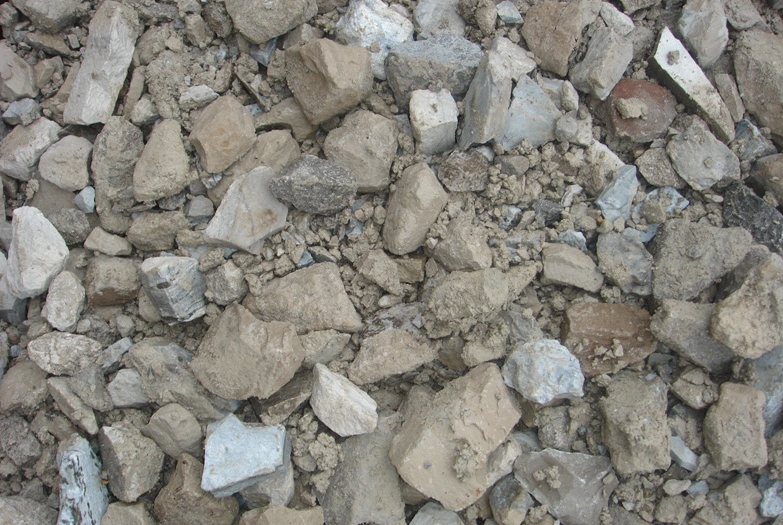 It is a mixture of screenings and 3/4 clean limestone. 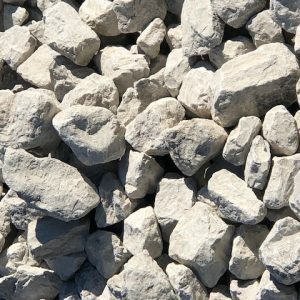 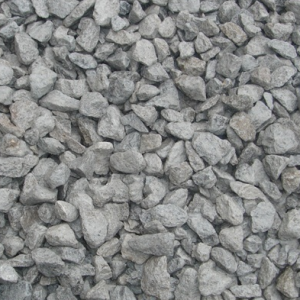 It is used for compatible base material under patios, driveways, retaining walls, and much more. 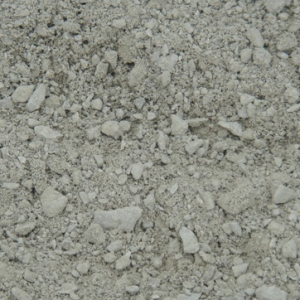 It is usually put as a first layer underneath sand.